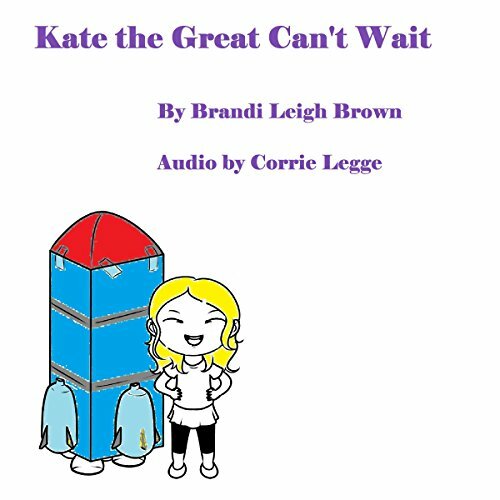 Showing results by narrator "Corrie Legge"
Brynn Evason is, in many ways, just like an ordinary 17-year-old girl - she cares too much about what other people think of her, she's embroiled in major friendship drama, and she can't wait to head off to summer camp. But in Sara Pyszka's heartwarming coming-of-age drama, Dancing Daisies, listeners learn that Brynn is different in one very important way. Brynn has cerebral palsy, which means she must use a power wheelchair and computer to communicate. Brynn Evason never believed she would be faced with this dilemma. Her sensitive musician boyfriend, Tommy, wants her to come on tour with him and collaborate on more music! Brynn's family doesn't approve. They want her to go to college, and they've found a university with specific programs for people with disabilities. 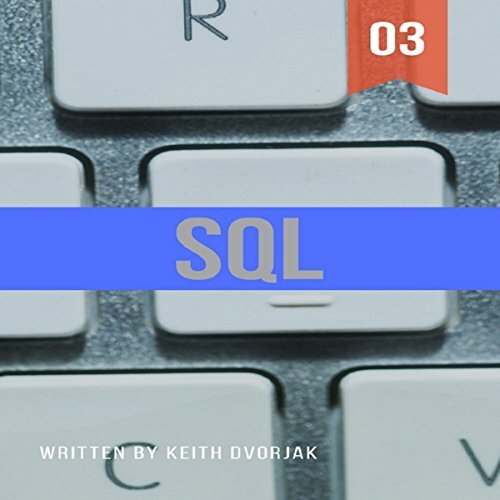 Brynn doesn't want to disappoint her parents, but she doesn't want to lose this magical opportunity. She's torn between a stable future and a romantic adventure. 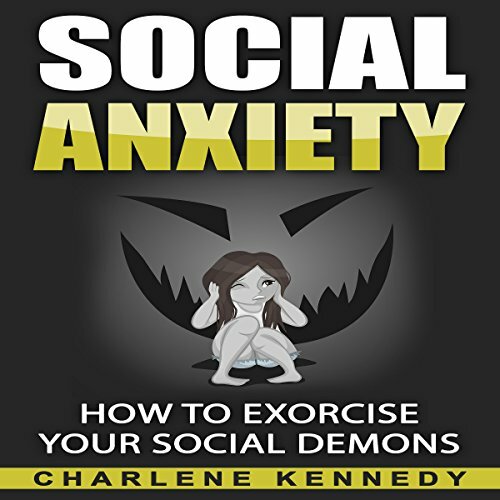 If you are looking to gain knowledge on one of the most highly diagnosed anxiety disorders in the mental health field, Social Anxiety: How to Exorcise Your Social Demons is the book that you have been looking for. Social Anxiety Disorder or Social Phobia can be recognized early on in life. Children often reveal signs of anxiety at an early stage. The earlier you recognize the symptoms and signs, the earlier you can make positive life changes. Social skills are a learned skill that lead to healthy communication skills. Sometimes things aren't always what they seem. Sometimes pain lies underneath, buried so deep that for a moment you let yourself forget - until you can't. I didn't realize how numb I was until I started feeling again, and he made me feel - everything. Cooper Hudson came into my life when I needed him the most - twice. This is my story. This is the story of us. Learn what thousands have already discovered: a vegetarian lifestyle can be rewarding, fun, and delicious. 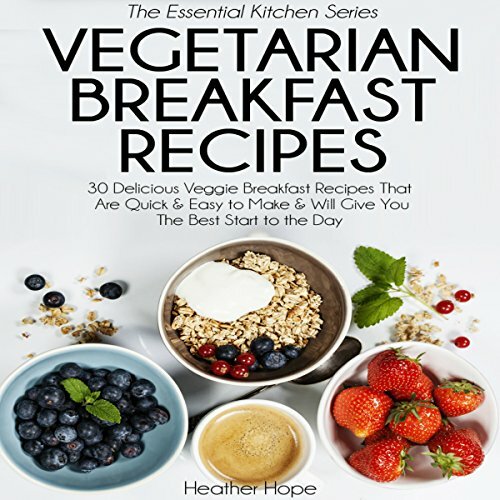 If you're already converted to a vegetarian lifestyle, this book will enhance your recipe selection. If you're toying with the thought of trying it out, this book is a wonderfully tasty introduction to vegetarian cooking. Can a person's life really be over at just 19? Sarah challenges this notion when, after flunking out of school, she decides to return to her hometown to try to gain a better understanding of what might be holding her back in life. Home is the hardest place for Sarah to teach herself to stop being a victim. But it is also likely the most important place to do it. 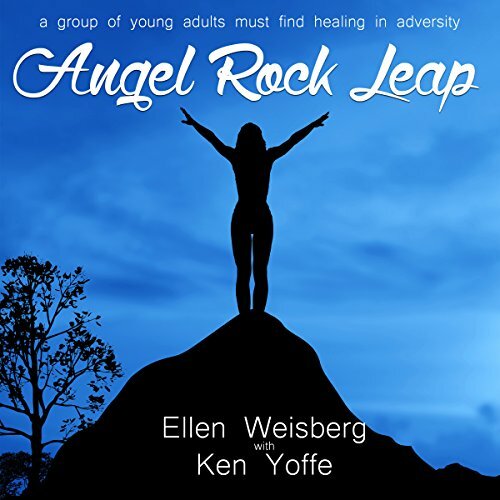 She uses her newfound knowledge about herself to pull others out of similar crises, as love is rediscovered and friendship is borne out of adversity. Katherine Anastasia Wells-Roderick is a smart, creative girl who is not afraid to show the world who she is. Katherine wants to be called Kate the Great and is determined to convince her classmates that it's her rightful nickname. When Kate the Great moves to Raleigh, North Carolina, with her mom, dad, and older brother, Leo, she tries her hardest to convince the other kids that she's awesome. The Wish, a children's book, is a delightful story about how we all wish and dream, and how the ordinary experiences in life cause us to become "precious." The story revolves around an ordinary little rock, resting on a lonely mountaintop, who wishes to become a star. "Impossible," you say? 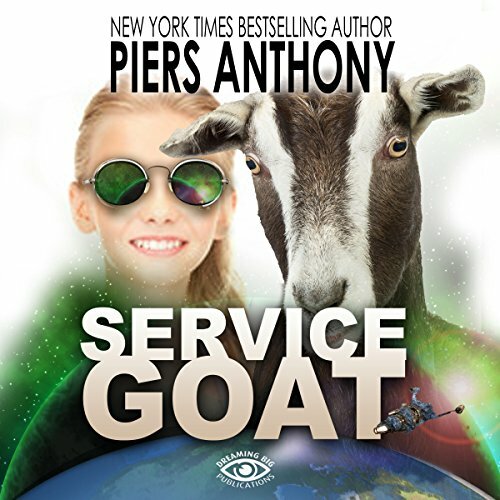 Watch what happens in this heartwarming story! 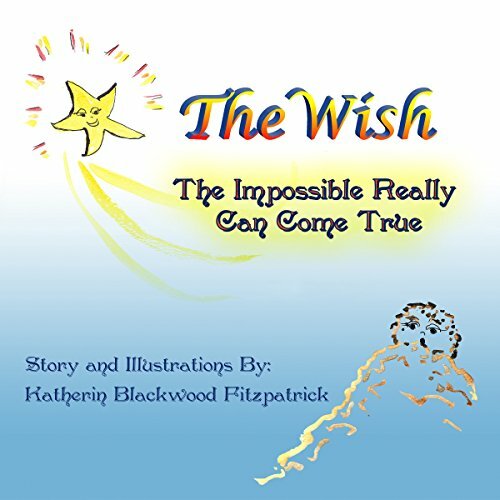 The Wish is a wonderful self-esteem-building story for children, that is also a delightful book.